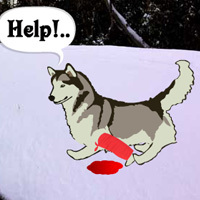 Zoo Escape is an interesting escape game series for escape game lover presented by bigescape.com. In this game, all the animals in the zoo are suffering from the torture of the zoo warden. At one period time they all decided to escape from that zoo. So they discussed and asked help to the king lion. Now its your duty to help lion and others to escape from that zoo. 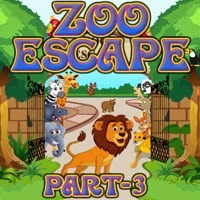 Zoo Escape 3 is the third part of this series where your task is to find a key which is inside the zoo. Try to find the key with the help of zoo objects and animals. 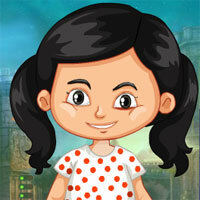 Click on the objects to interact with them and solve some interesting puzzles. Escape Nebraska is new escape game from HoodaMath.